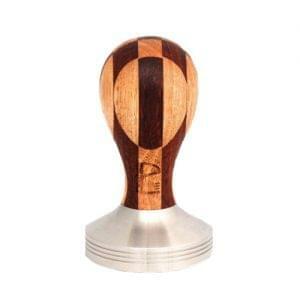 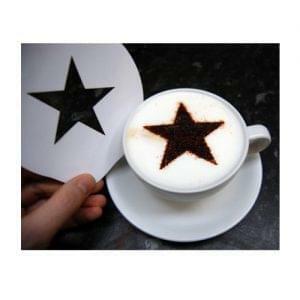 Coffee Tampers are a great, personal way to finish a coffee. 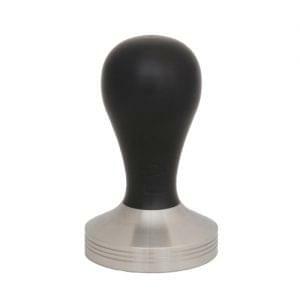 The Nexus Tamper is a highly successful deluxe tamper, sporting an ergonomic design and superior grip, making it suitable for both domestic and commercial use. 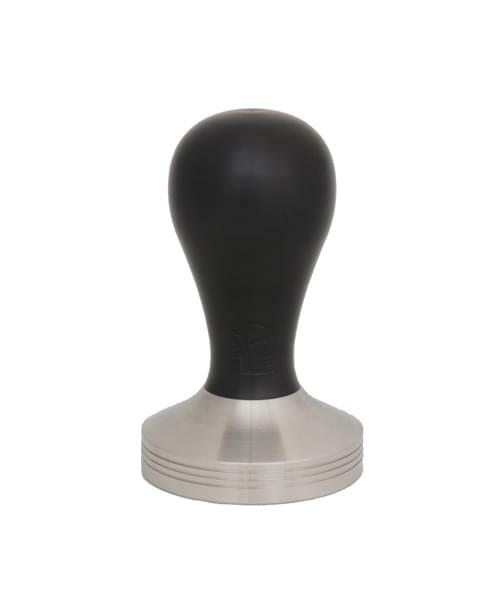 The Pullman is a hugely successful top quality product with a comfortable curve running through it’s form, TrueTamp rings at it’s base for the perfect tamp and is warm, yet smooth to hold.